Our android market provides us so many types of android tablet but to make choices between which one is good and which one is not good is very difficult task. While buying a tablet we must know full details about almost every tablet so that we can make our choices easily. 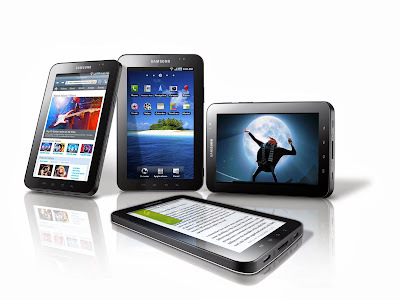 So, today I’m writing this post for you which tell you about top 5 android tablet to buy in 2013. S-GPS (WIFI version), A-GPS (3G version), Samsung hub, smart say and many more. This tab also has too many kinds of connectivity like Samsung kies air, Wi-Fi channel bonding and Bluetooth technology v 4.0 etc. Anion novo 7 Venus is a prefect tab with fully featured and with lowest price. 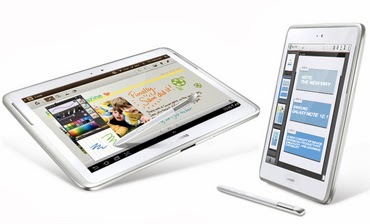 This tab has 16GB memory with 7-inch1280*800 IPS display. Battery power backup of this tab is also good as it works 8 to 9 hours simply. It provides you both front and back camera. Front camera is of 2 megapixels and back camera is 0.3 megapixels. It is one of the cheapest and worth tab in the market. The price of this tab is$129 only. One of the most powerful and important feature of this tab is that it provides you android 4.1 and jelly bean compatible with 4.2. This is one of the full HD android tab in the market with largest display screen 10.1 inch and 1920*1200 display. Asus transformer pad infinity tf700t has rear view camera of 8 megapixel and front camera of 2 megapixel. For memory storage you can choose according to yourself 32GB or 64GB. Battery life of this tab is of 10 hours. It provides you android 4.0.3 ice cream sandwich. Its price is $499 only. You can say that it is the king of the Samsung tab. This tab consists of many wonderful features which will amaze you. it has 7 inch , 1024*600 display and it also has 1GHZ texas instrument OMAP processor. It battery also works efficiently as its battery life is of 5 to 6 hours and its memory storage is 8GB, 16GB and 32GB, for memory storage they provide you choice. You can choose accordingly. 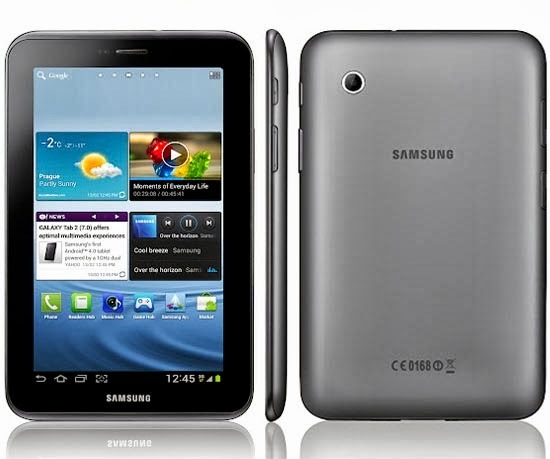 Samsung galaxy tab 2 7- inch provides you 3 megapixel rear camera and front camera is VGA. Price of this tab is $200 only. 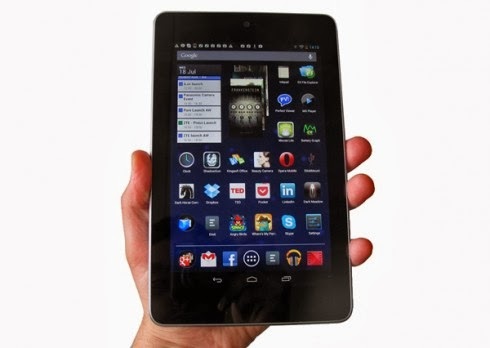 Google nexus 7 is a fully featured tab consists of feature like Wi-Fi and Bluetooth etc. 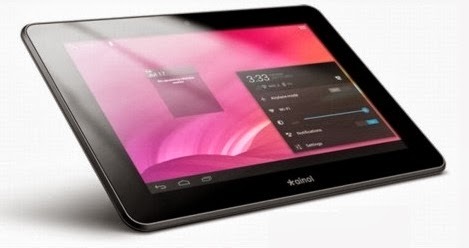 it is one of the powerful tab with 7 inch 1280*800 display and operating system is 4.2 android jelly bean. Like many other tab this also provides you choice for memory like 16GB or 32GB. Battery life is also effective as of 9-10 hours. Its price is $199 only. With many improves features Google provides this latest tablet. 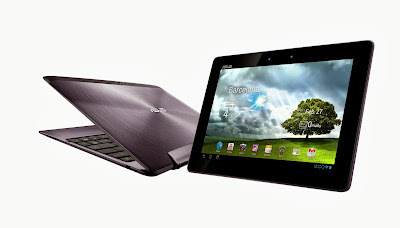 These posts on top 5 android tablet to buy in 2013 tell you about latest tablets which you can buy in 2013 with more improved and efficient features. I recommend you to use these apps, as they are very powerful as well as useful tablets. Read articles updated by the author Raj about uc browser for pc on his blog techiestate.com.